Over the last 7 years, I have been dove head first into BBQ. I have read just about every BBQ blog, forum and book that is out there and have listened to countless hours of the BBQ Central Show. Yet the knowledge of BBQ is an unending pursuit. With the history of BBQ in this country and the regional varieties you could spend a lifetime studying the craft of BBQ and still be on the very threshold of all there is to learn. After the many years of studying and searching I feel I have finally found “THE BEST” BBQ information out there. I recently made the mecca trip to Central Texas and of course stopped at the famous Franklin Barbecue (you can read more about this trip here). 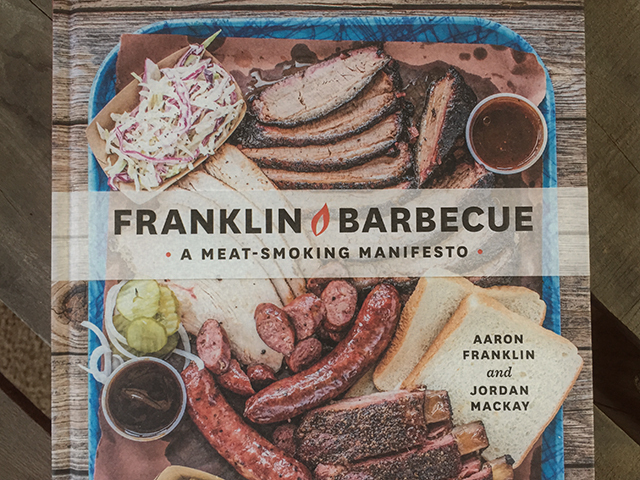 During this trip I fell in love with the style and flavor of authentic Texas BBQ, so naturally when Aaron Franklin’s Book Franklin Barbecue A Meat-Smoking Manifesto I jumped on the opportunity to own a copy. A quick online order and couple days later my new book showed up on my doorstep. 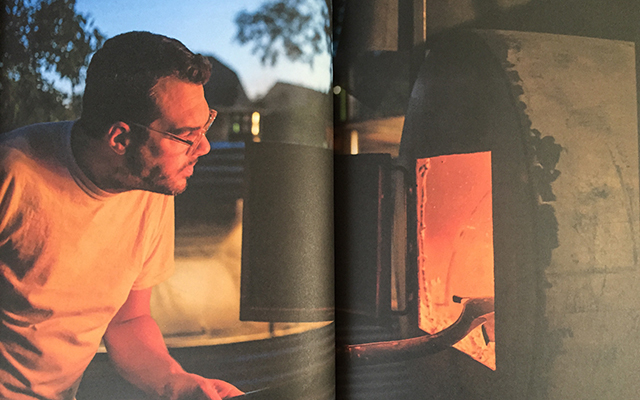 First I would like to mention the quality of this book, the hardcover stands out from a lot of the other BBQ books in my collection and actually makes me hungry just looking at it. The embossed cover is a nice touch and the photgraphy and design work on the cover (and throughout the book) is second to none. You can tell that a lot of hard work and thought went into this book before even reading a word. Now to the meat of the book. I cant say enough about how much information the pages contain. Aaron poured every ounce of expertise into his book and the reading is straight forward like hearing it from a friend. From beginning to end it is filled with step by step instructions, but my favorite features is the way he explains the thoughts behind each of his steps. You can expect to learn everything from the history of Texas BBQ and thermodynamics to how to carve a brisket and which beers pair well with BBQ, and everything in between. 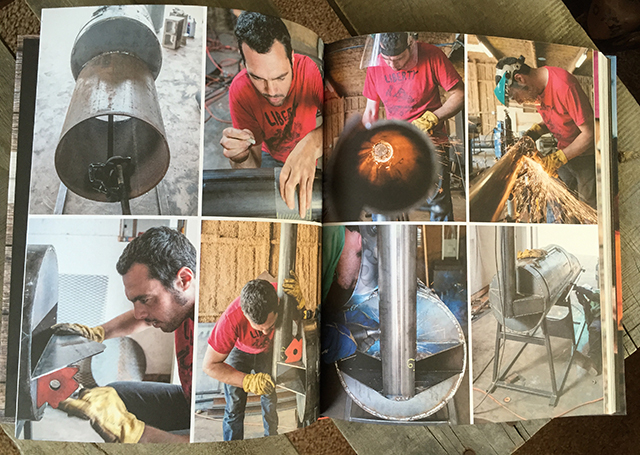 There are 200 pages filled with solid BBQ principles without a lot of fluff, if you are looking for a recipe book than this may not be for you. There are a few recipes but the heart of the book is centered on the craft and fundamentals BBQ. The wealth of information in this book and the source it comes from makes this book a must own. I HIGHLY recommend this book this book to anyone who loves to BBQ. From beginner or expert, everyone will grow in their knowledge of BBQ, one of Americas greatest pastimes. If you have any questions on this review or any other posts please leave them in the comments blow.